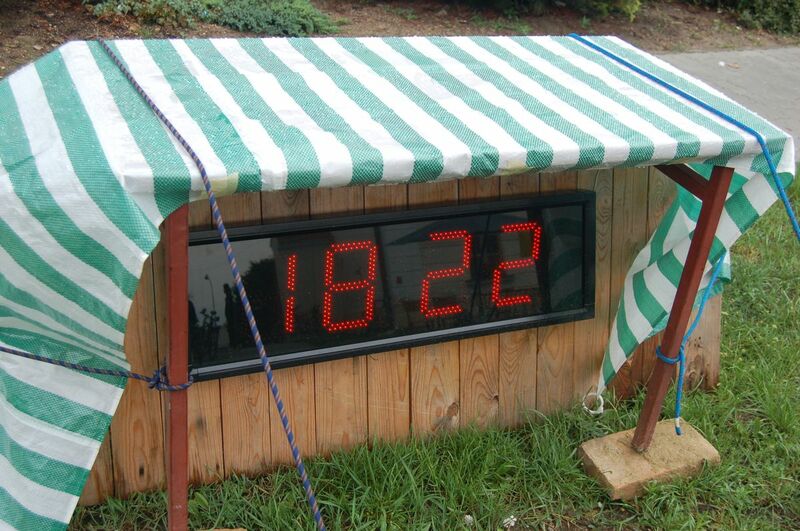 Last weekend there was a 24 hours race in Ujezd in Czech Republic called K24. 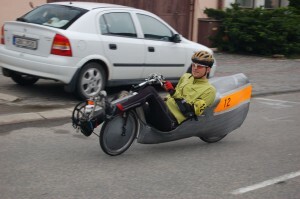 About 20 recumbents were participating incl. some pretty interesting ones. 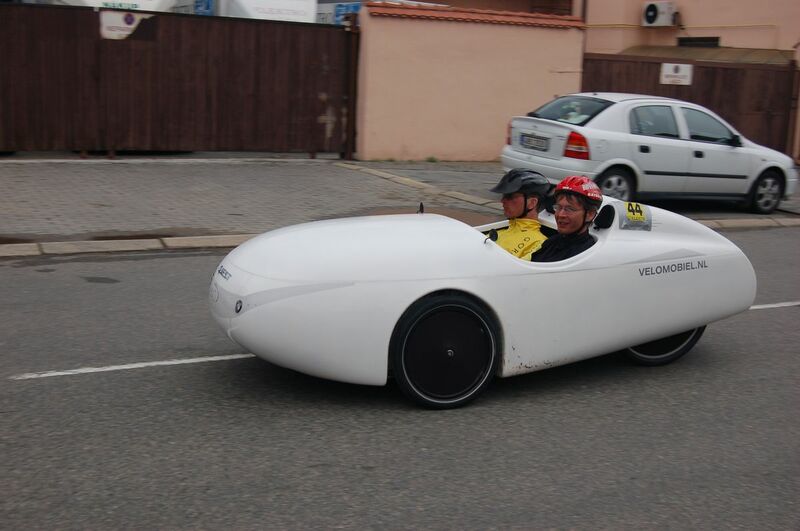 You could see there a Duo Quest driven by Ymte Sijbrandij and Allert Jacobs from Velomobiel.nl as same as Natrix2 and its owner Evina Navratilova. 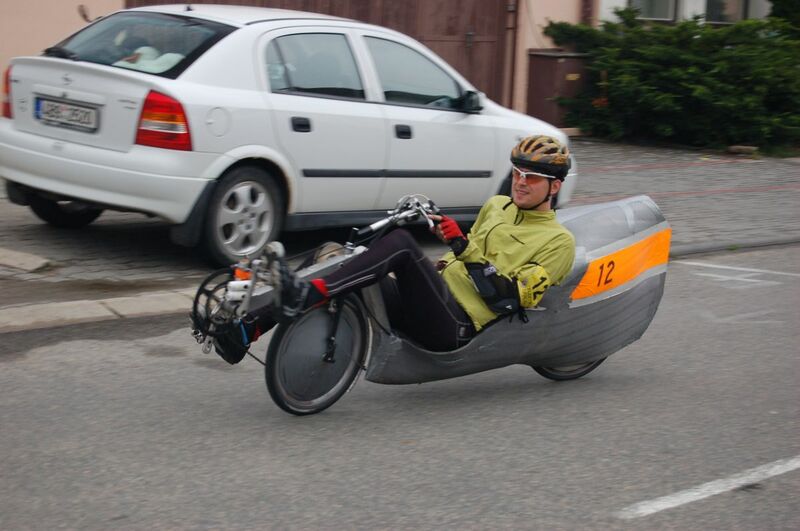 Among others there was also a homebuilt streamliner called Vaniczka 1st from Honza Friedl (Nink) and some other bikes which he has built and at the moment they have different owners. 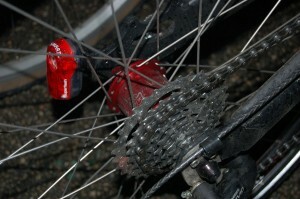 You could see also pretty much AZUB recumbents inlc. AZUB Eco and two prototypes of their HighRacer project which is quite quiet at the moment. 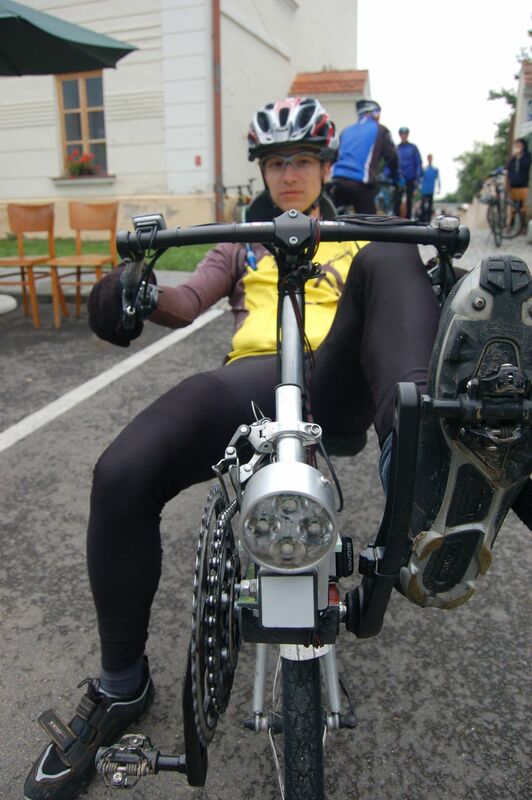 Finally the winner among women was Evina Navratilova with almost 454,4 km and Ymte with Allert were recumbent winners with 624,8 km. The absolute winner did 681,6 km what is perfect result under such difficult conditions. 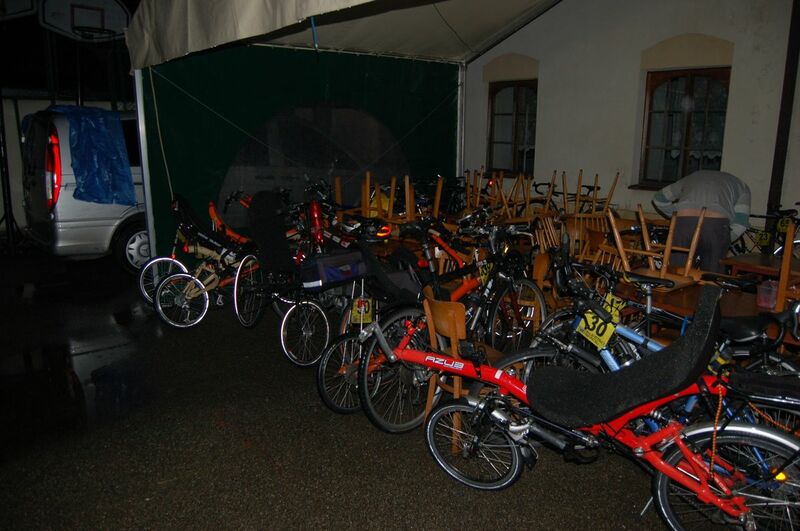 It was raining almost all the time so during the night many racers slept and their bikes were parked outside. 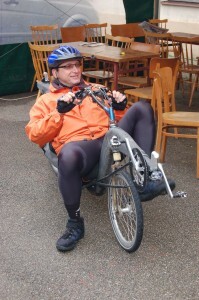 You can see many recumbents here. Also beautiful red eHub was assembled on one AZUB recumbent for testing. 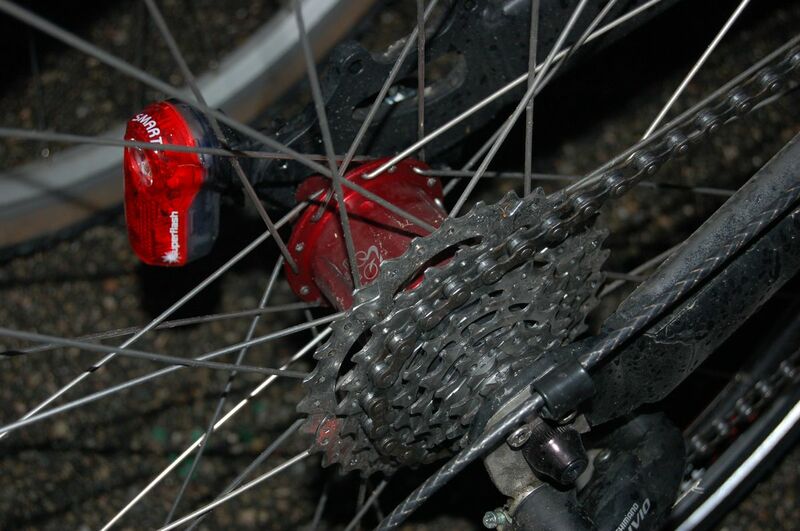 Some of the AZUB guys used slightly modified AZUB Eco with Schwalbe Kojak tyres. 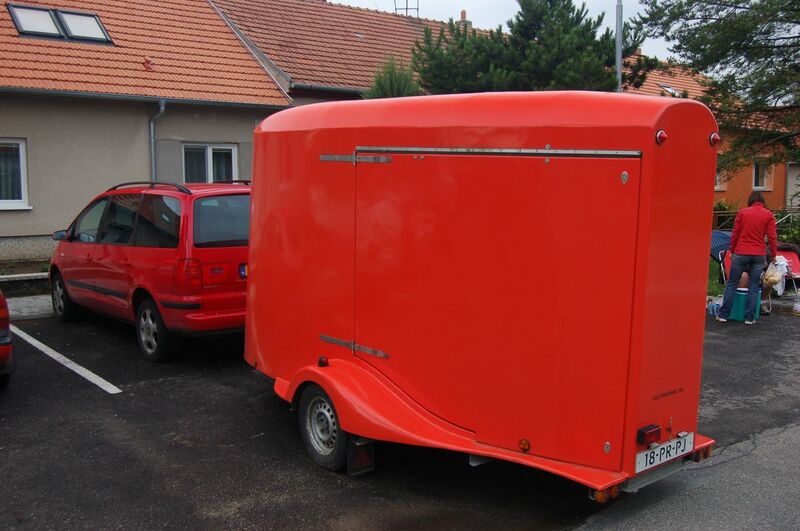 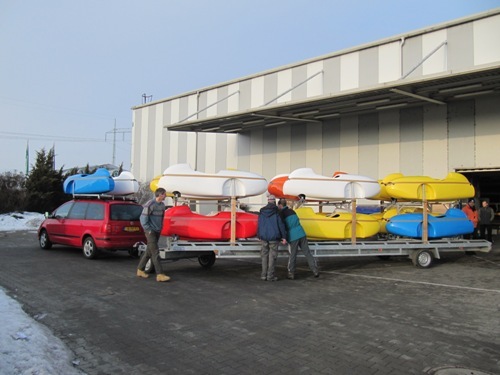 A trailer which is used by Velomobiel.nl for transport of their Quests and even Duo Quest. 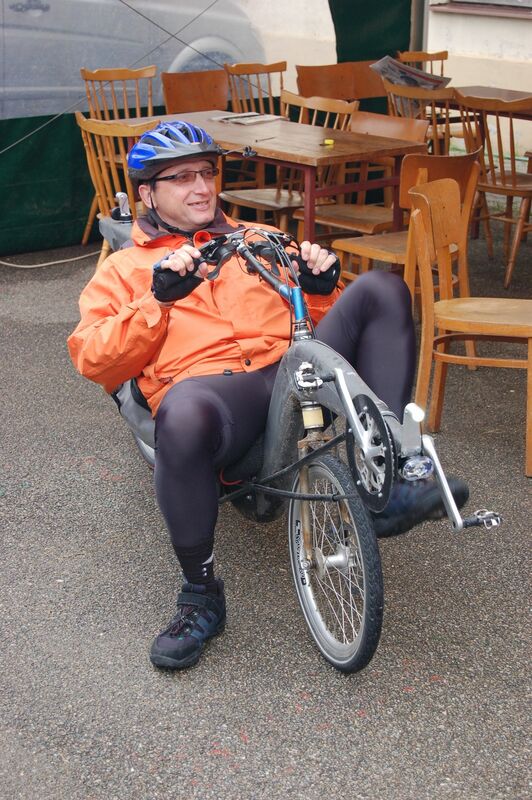 Probably the bravest guy at the race. 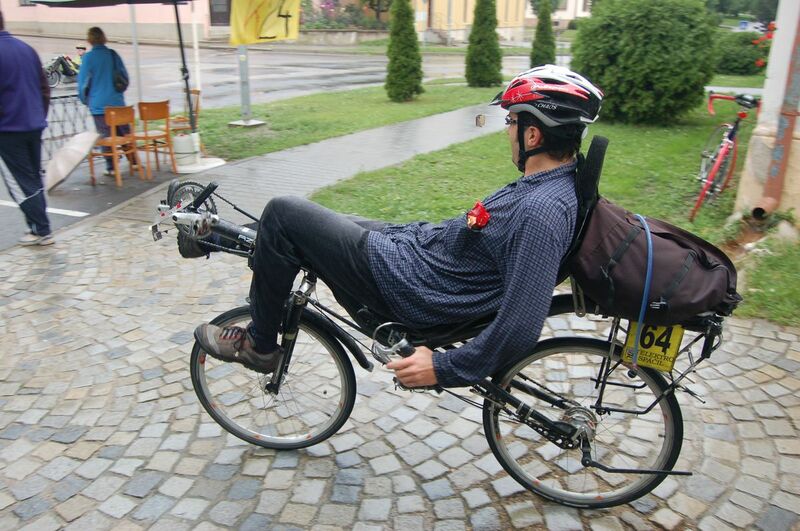 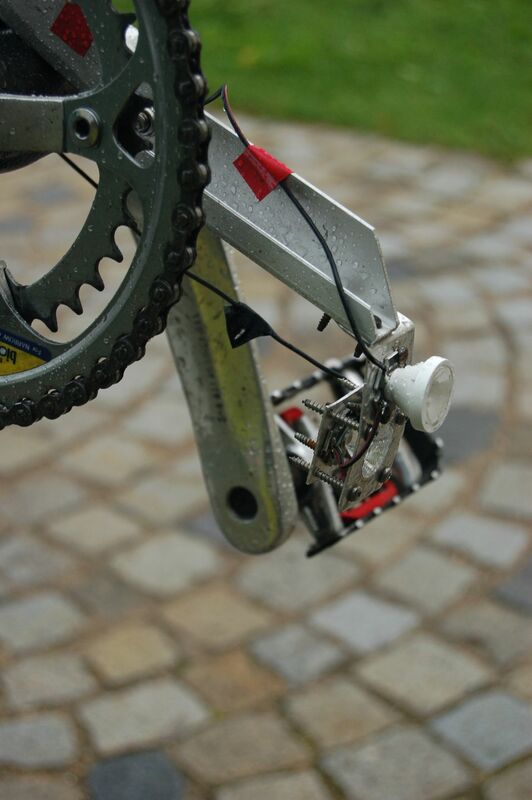 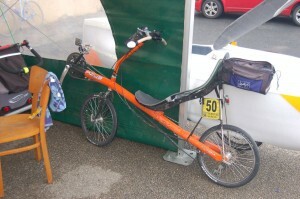 Pavel had only common clothes even in the heaviest rain and he did almost 450 km with his AZUB Max. Expect the Duo Quest the fastest man on recumbent. After 18 hours many racers already finished due to steady rain. 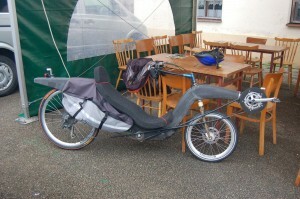 - Velomobile for two – Finally!